Chicago is the largest midwestern city in the United States. Because of its size, Chicago offers both visitors and locals a variety of activities. 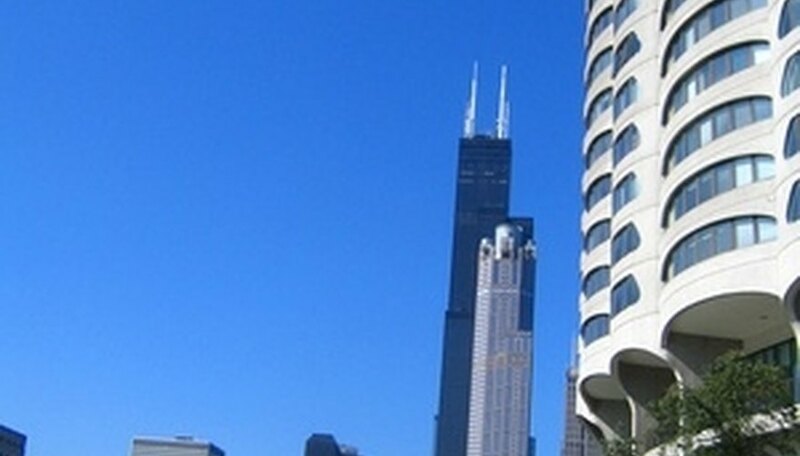 If you are looking for something romantic to do in the city of Chicago, you have many options located from the North side, to downtown and the West Loop. Chicago has many romantic things to do. Spending a day with your partner in an intellectually stimulating environment can be extremely romantic. Chicago has many renowned and wonderful museums. Visit the Art Institute of Chicago to view some of the world's greatest paintings and sculptures. In 2009, the new modern wing of the Art Institute opened. On Thursdays evenings, the Institute offers free admission to the public. Although the Field Museum and the Adler Planetarium are a few miles walk away from the Art Institute, the walk along the shores of Lake Michigan can be very romantic in warmer months. One very romantic activity for couples in Chicago is visiting one of Chicago's many upscale spas. Spa Space, located in the West Loop neighborhood, offers a unique couple's massage experience where each person learns to massage their partner with the aid of a licensed massage therapist. This hands-on experience is both educational and romantic. Exhale Chicago is another sophisticated and romantic spa option that offers couple's massages, manicures and pedicures. Regardless of where you choose to go, a couples spa experience can be a romantic getaway for city dwellers and visitors of the Windy City. Chicago's theater district is located in downtown Chicago and offers many Broadway plays and musicals. A romantic option for couples can be to partake in some culture and see many different award-winning shows. Chicago was home to famous shows like Wicked and Jersey Boys for extended periods of time. You will have to plan this romantic evening in advance, however, as many of these shows can sell out on weekend nights. Corvelay, Art. "Romantic Things to Do in Chicago, IL." Dating Tips - Match.com, https://datingtips.match.com/romantic-things-do-chicago-il-6159670.html. Accessed 20 April 2019.